These universal roller conveyors have been developed for easy and safe conveying of heavy dies. All roller conveyors are manufactured in segments of 250 mm to which further segments can be added until the desired length is obtained. 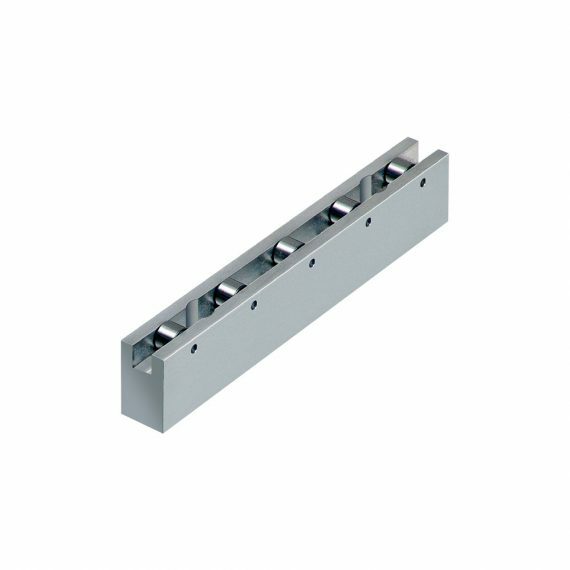 The basic bodies of the roller conveyors are made of a high-strength and robust aluminium alloy. The roller bars are fastened through mounting holes provided in the segments. HILMA/Carr Lane Roemheld also supplies longer singlepiece roller conveyors.